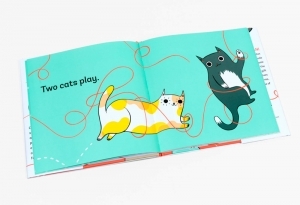 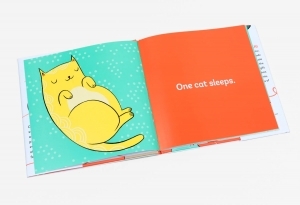 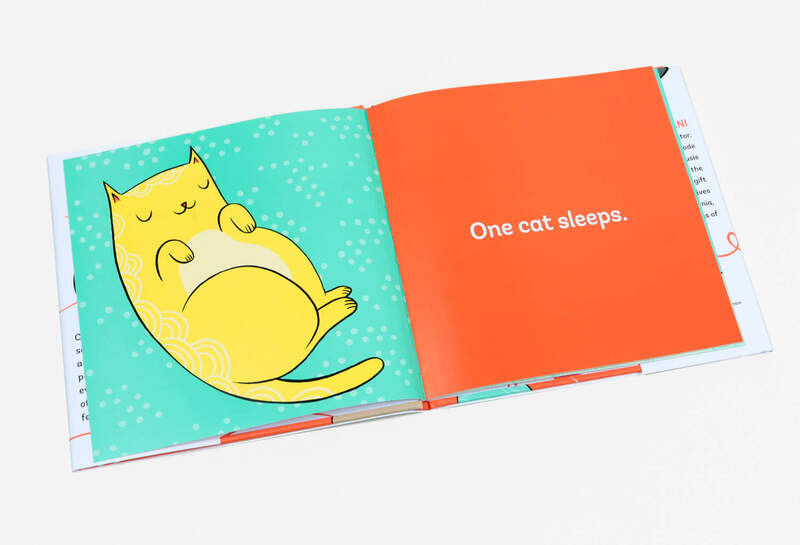 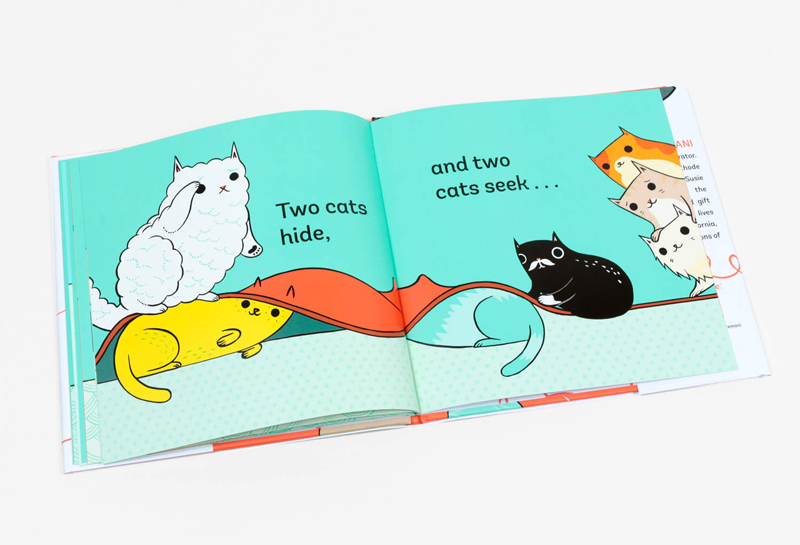 Written and illustrated by Susie Ghahremani of boygirlparty, this charming book about counting and organizing cats in various formations is a perfect math primer for little ones. 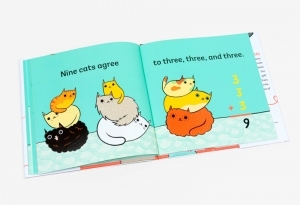 Counting forward and backward, understanding when there are more or fewer of something, and grouping and recognizing the number of items in a group are key early-math skills for toddlers. 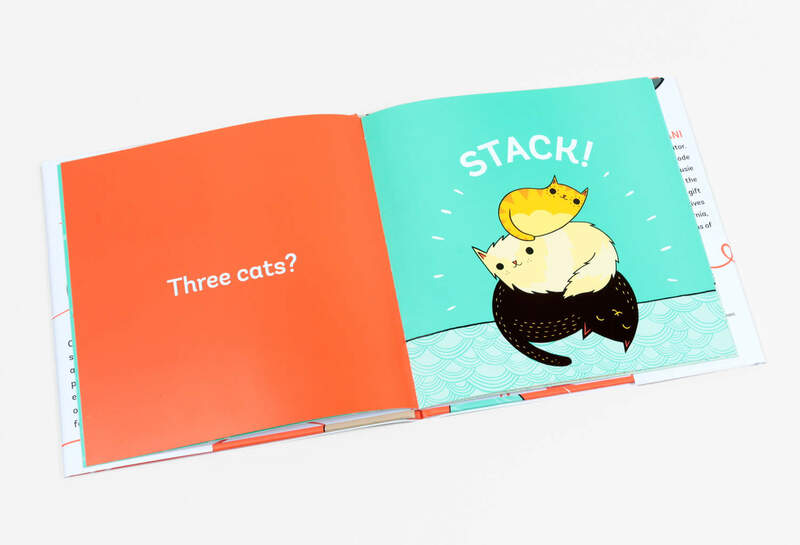 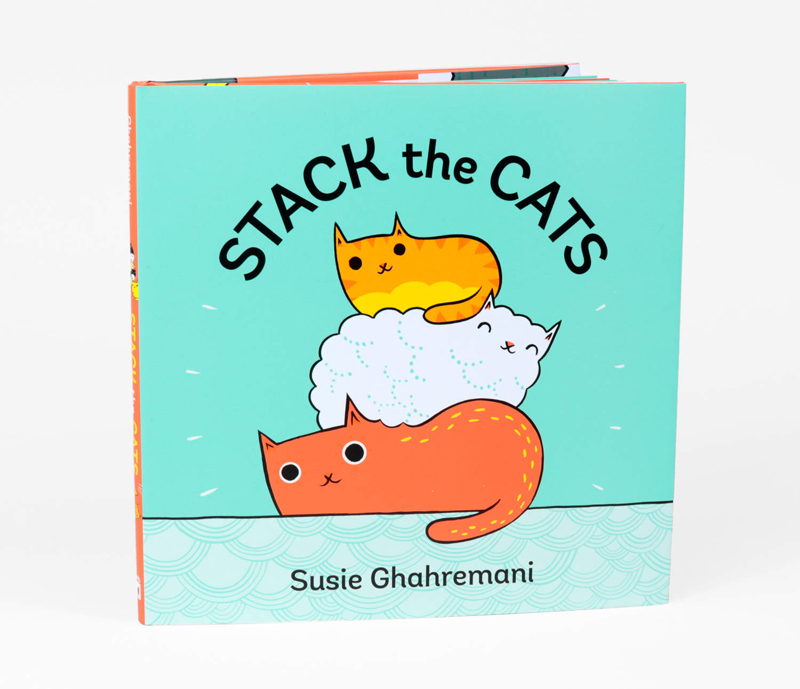 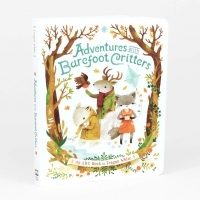 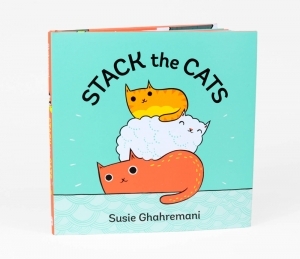 This ridiculously adorable, brightly colored book will entertain and educate, so get ready to stack the cats!